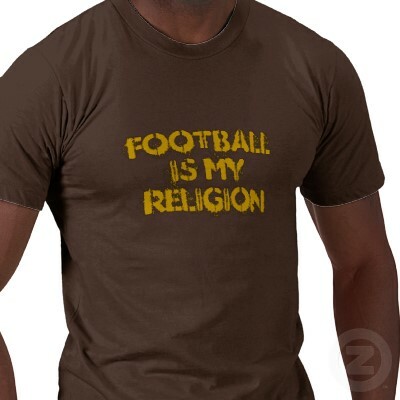 Football is a religion to many in America. They have their Sunday ritual of worship just as churches do. As the Giants and Patriots prepare for Superbowl XLVI, the Tebow phenomenon has quickly faded from memory. I do not believe God is sitting on the sidelines cheering one team against the other. I know He watches, because He is intimately involved in the affairs of men. I admit that I am not normal, for I try to see God at work in everything I observe, even a silly football game. Most people do not want a God that involved with their lives. They want a distant God who will come running to their aide in a time of trouble. However, God wants us to hear His voice every day, for He calls to us every day. He hates it when we shut Him out of our daily lives, coming to Him only in times of trouble. This is what He says to you who see God only as your “rescuer”. Now most football fans see the folly of asking God to help their team win, at least I hope they do. I hope they do not think that Tim Tebow is praying to God to help his Bronco’s win. If Tim Tebow understands the Word of God, he knows we are to pray that everything we do honors the Name of God and brings Glory to Him. We are to honor His Name in victory as well as defeat…especially in defeat. Winning is important, but Honoring the Name of God is more important. “With all due respect we don’t need God on our sidelines,” Suggs said. I was using the Biblical definition of fool, from the Psalms describing a fool as one who says “God is not”. 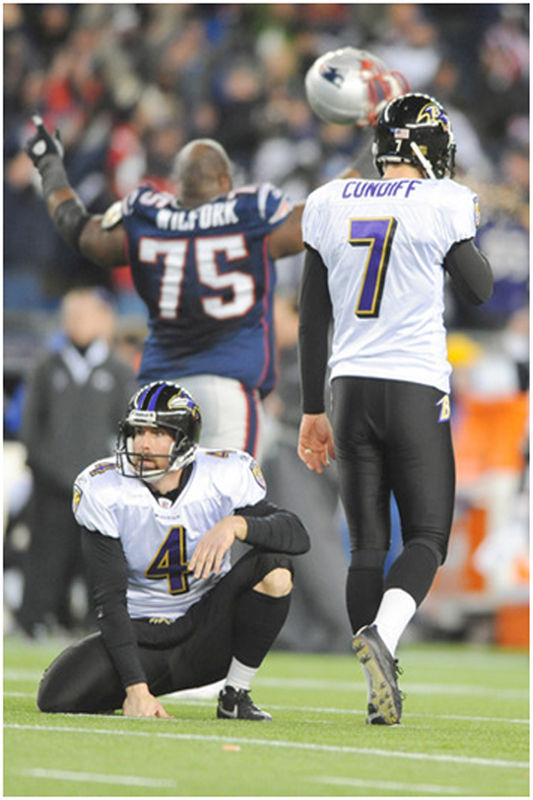 To me, Suggs was saying that God is not important, and so they do not need to pray to Him on the sidelines. He was saying “We don’t need God on our sidelines” in order to win in the fourth quarter. 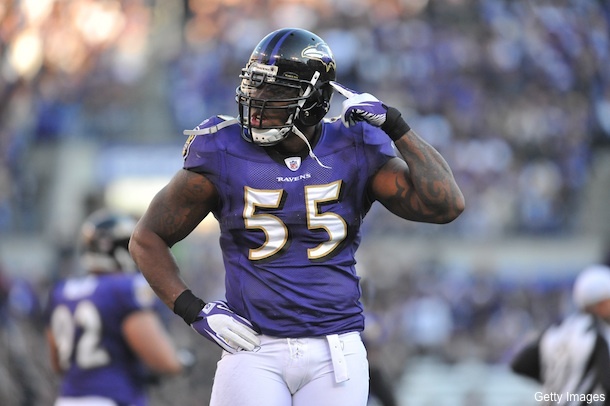 While that statement may be true in itself, the moment Terrell Suggs exalted himself and the Ravens above God, and said, “We don’t pray on the sidelines”, as if they do not need God…he invited God into the game, especially in the fourth quarter! God wants all men to know that they do need Him, regardless of how mighty their defense is, regardless of how great they ‘think’ they are. Man is in need of God, man is in need of a Savior. God involved Himself in the fourth quarter of a silly football game simply to show us that we all need Him! And have we now forgotten that powerful friend? or do we imagine that we no longer need his assistance? I have lived, Sir, a long time, and the longer I live, the more convincing proofs I see of this truth- that God Governs in the affairs of men. And if a sparrow cannot fall to the ground without his notice, is it probable that an empire can rise without his aid? We have been assured, Sir, in the sacred writings, that “except the Lord build the House they labour in vain that build it.” I firmly believe this; and I also believe that without his concurring aid we shall succeed in this political building no better, than the Builders of Babel: We shall be divided by our little partial local interests; our projects will be confounded, and we ourselves shall become a reproach and bye word down to future ages. And what is worse, mankind may hereafter from this unfortunate instance, despair of establishing Governments by Human wisdom and leave it to chance, war and conquest. 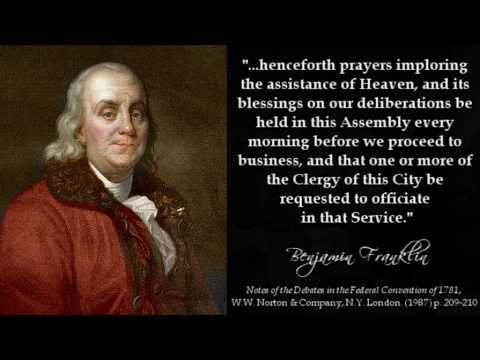 I therefore beg leave to move-that henceforth prayers imploring the assistance of Heaven, and its blessings on our deliberations, be held in this Assembly every morning before we proceed to business, and that one or more of the Clergy of this City be requested to officiate in that Service. When I saw that easy chip shot of a field goal get pushed wide left, I knew God had done it, just to show Terrell Suggs they DO need God on their sidelines, especially in the fourth quarter. I have seen many people who live their lives as if “God is not” get to the fourth quarter of their lives and realize that “God really is”. Most of the time their pride is so entrenched that it is too late. Some try to involve Him in their fourth quarter, but He doesn’t seem to respond. 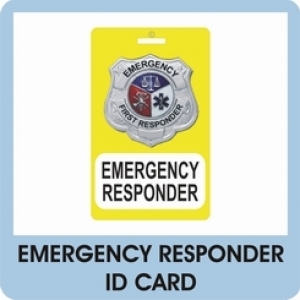 God is not an “Emergency Responder”, even though He often does. He does not want to be someone you call only in the fourth quarter, when your back is against the goal line, and defeat is circling your team. God wants to be there at the opening kickoff, at the very first hike. He is our Creator and Giver of life, and He wants us to worship Him all of our lives because we need Him every day of our life. I know Tim Tebow realizes He needs God every moment of the game, every moment of his life. His whole life is in Jesus Christ, God’s Son. 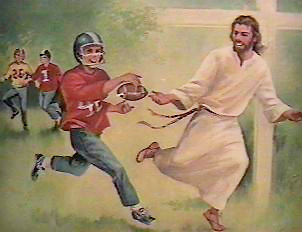 The outcome of any football game is not important to God. The outcome of your life is. Who is on the sideline of your life? Is it Jesus Christ? Is He your Savior? Then the outcome of the game does not matter, for you are already victorious in Jesus Christ. You have won the most important game of all, the Game of Life!